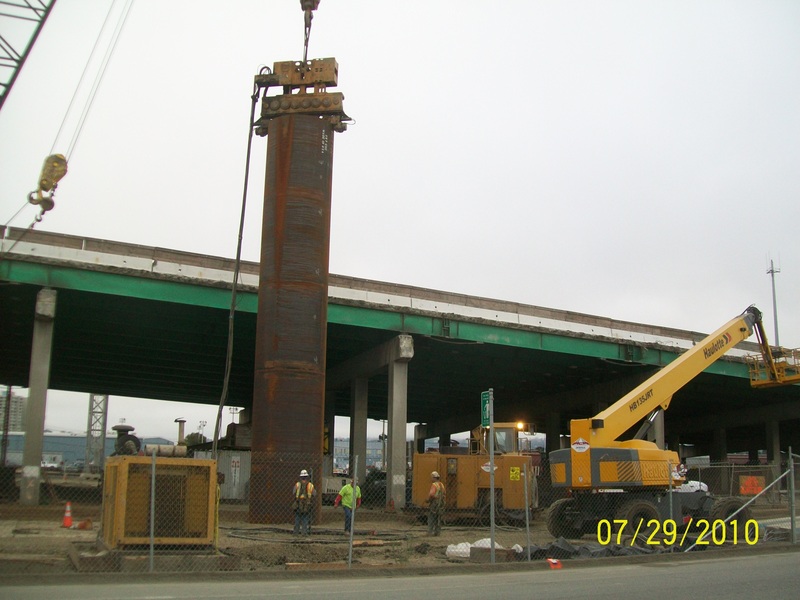 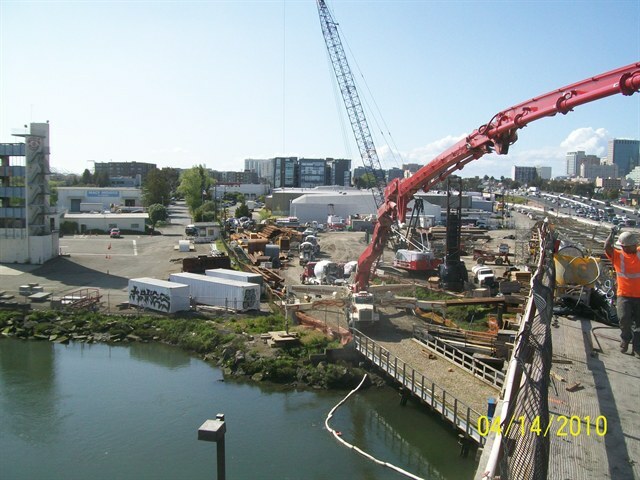 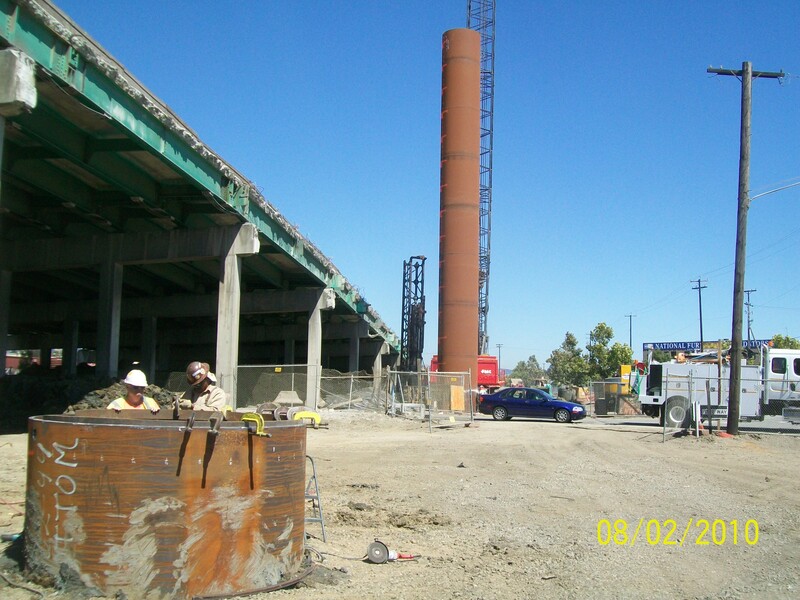 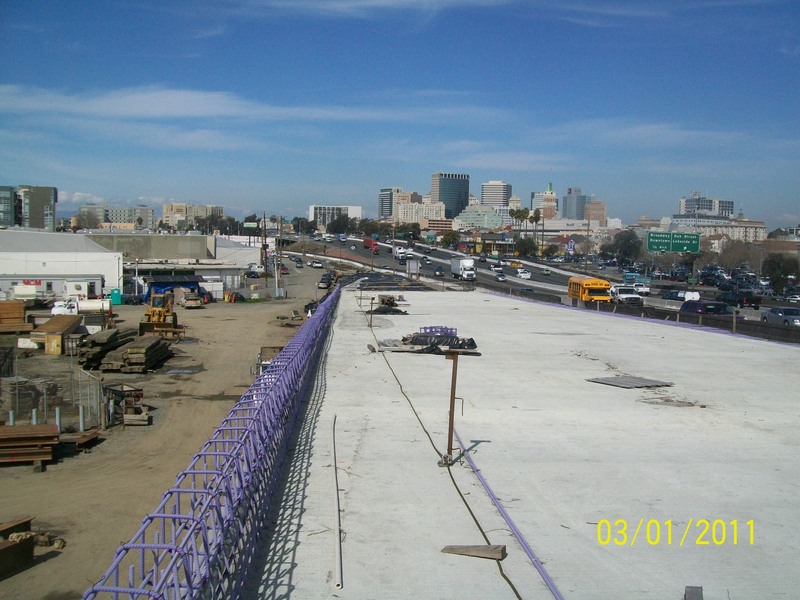 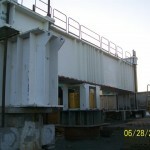 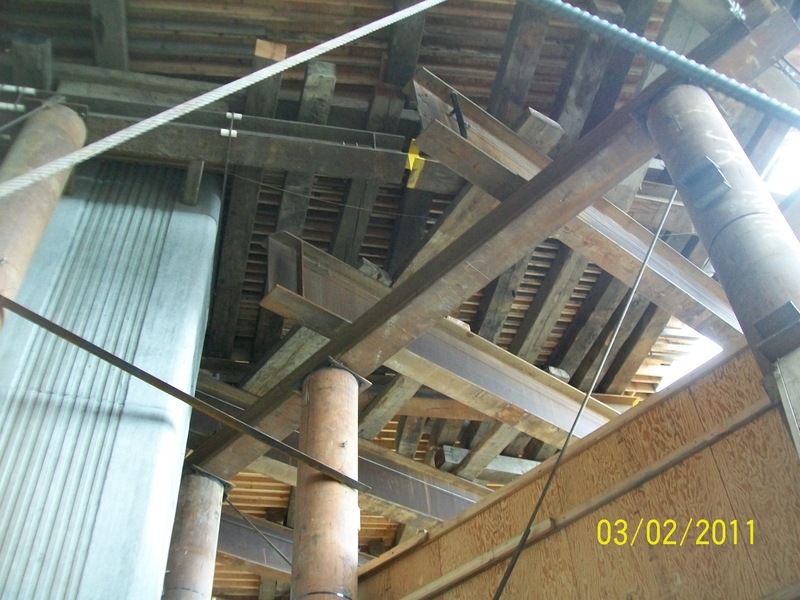 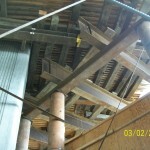 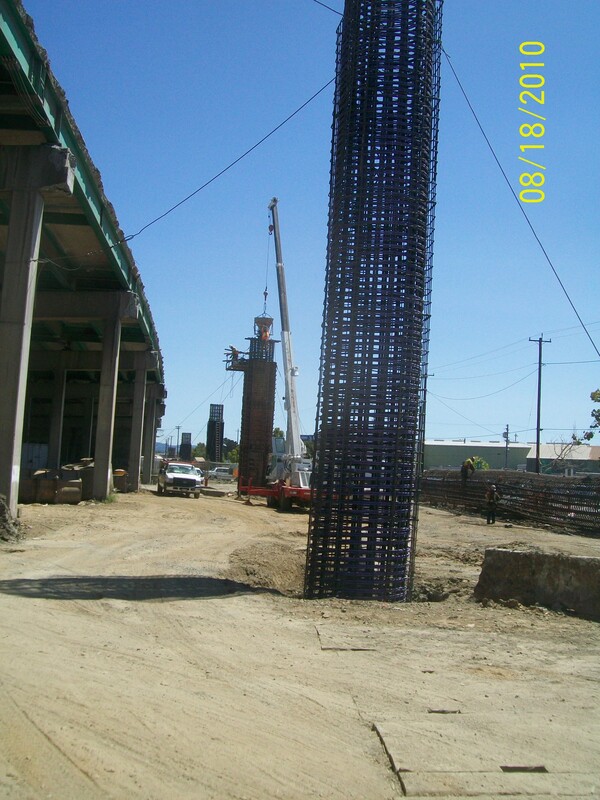 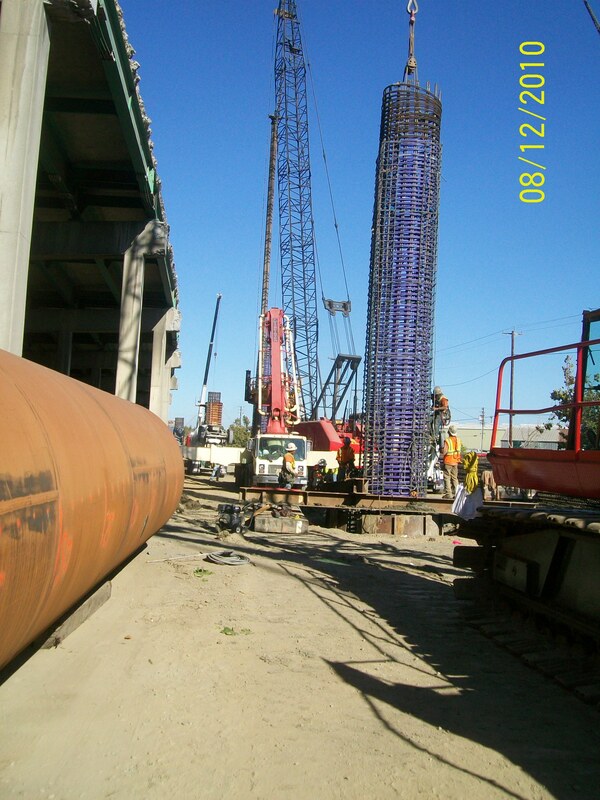 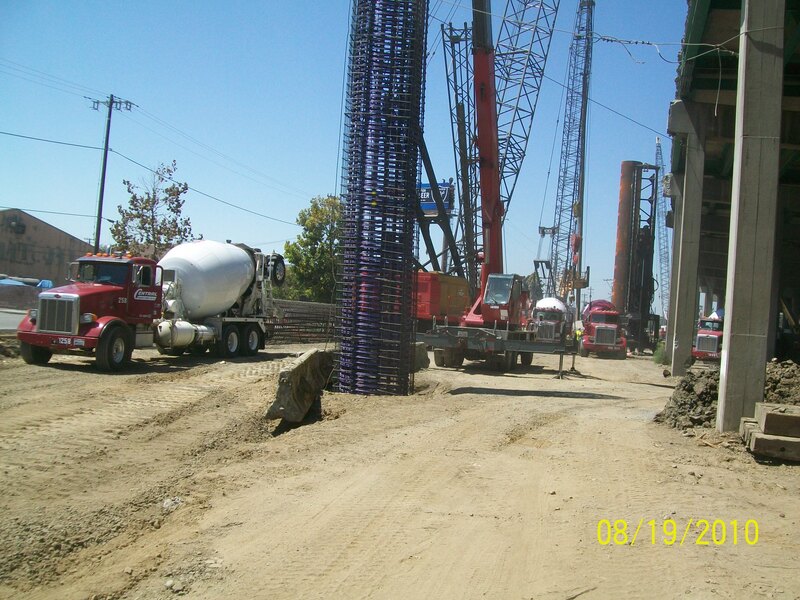 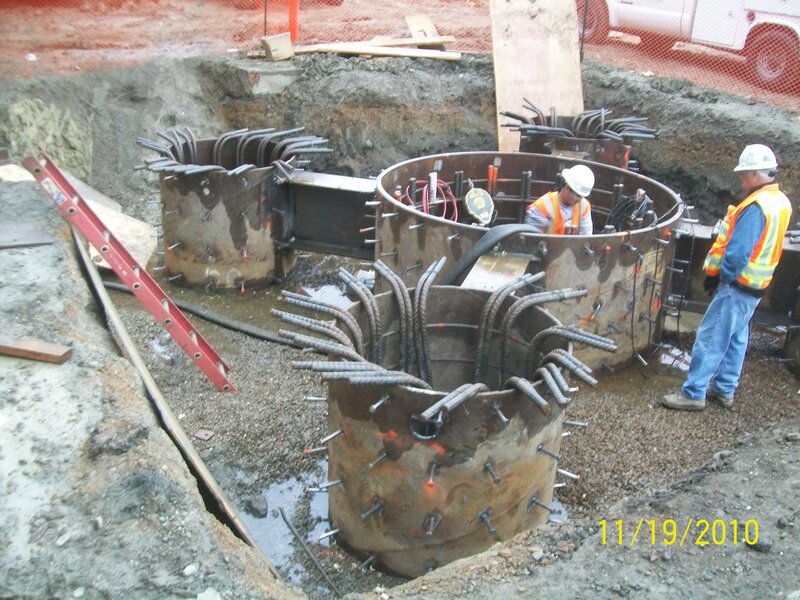 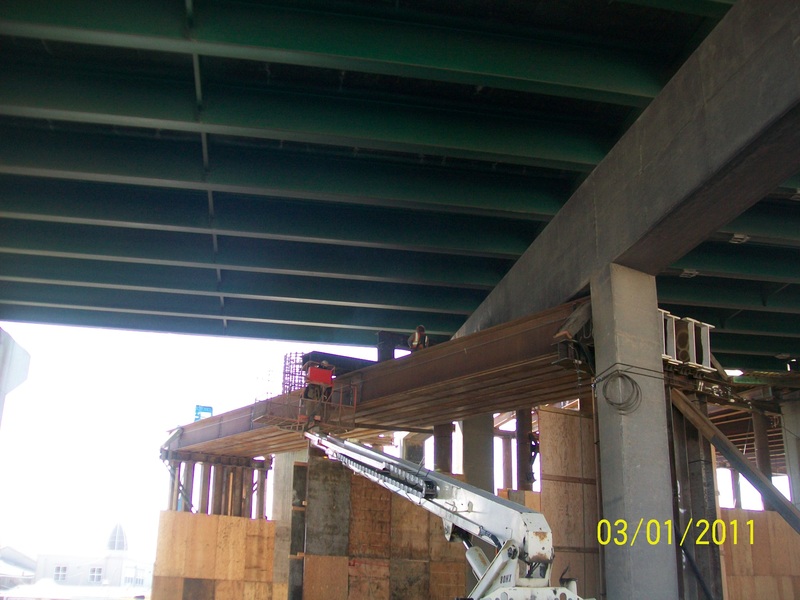 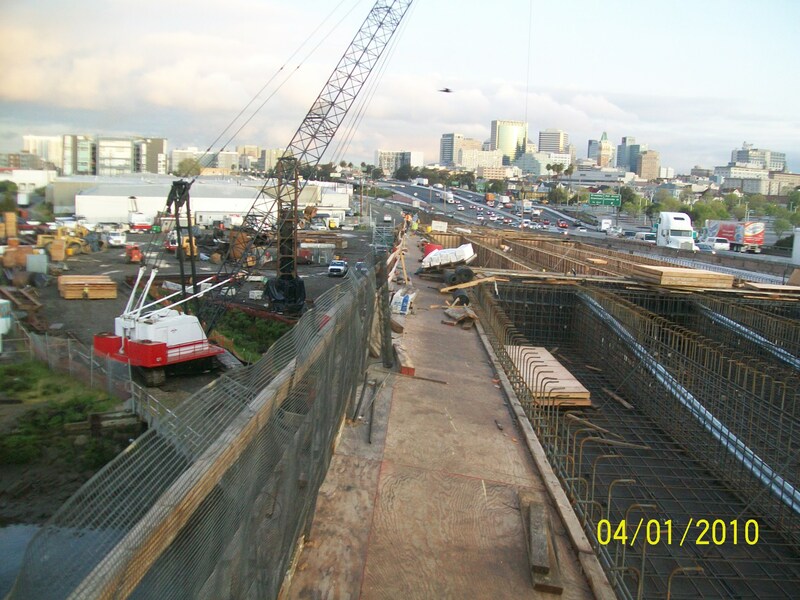 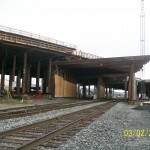 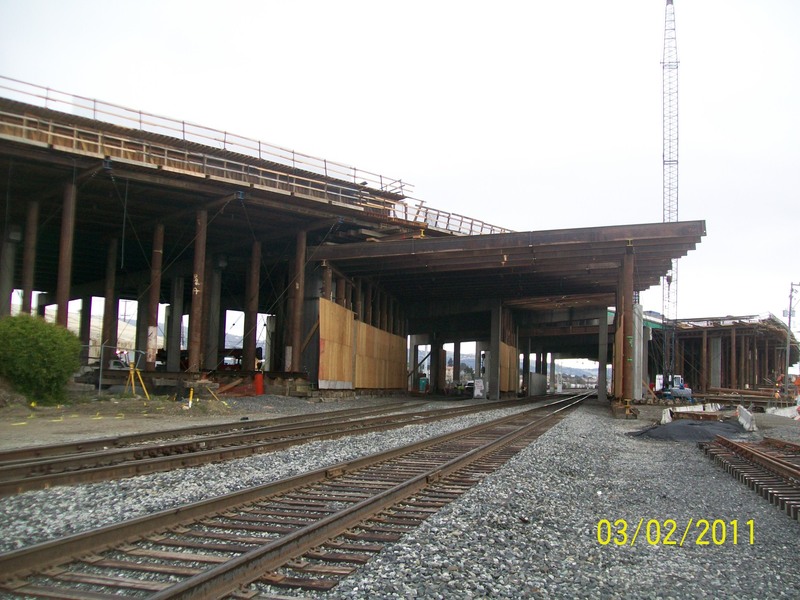 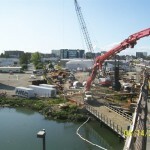 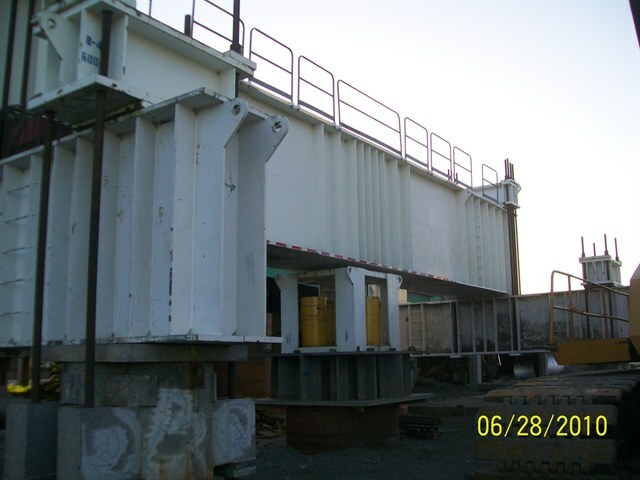 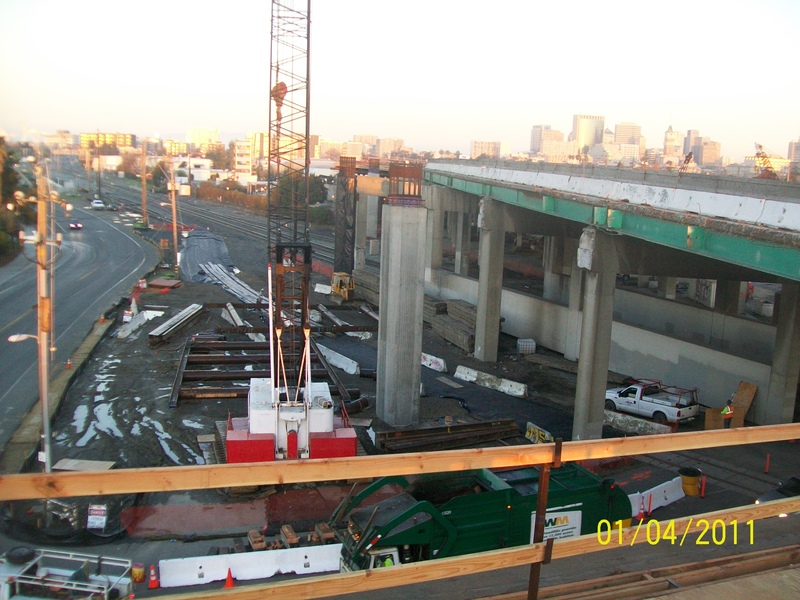 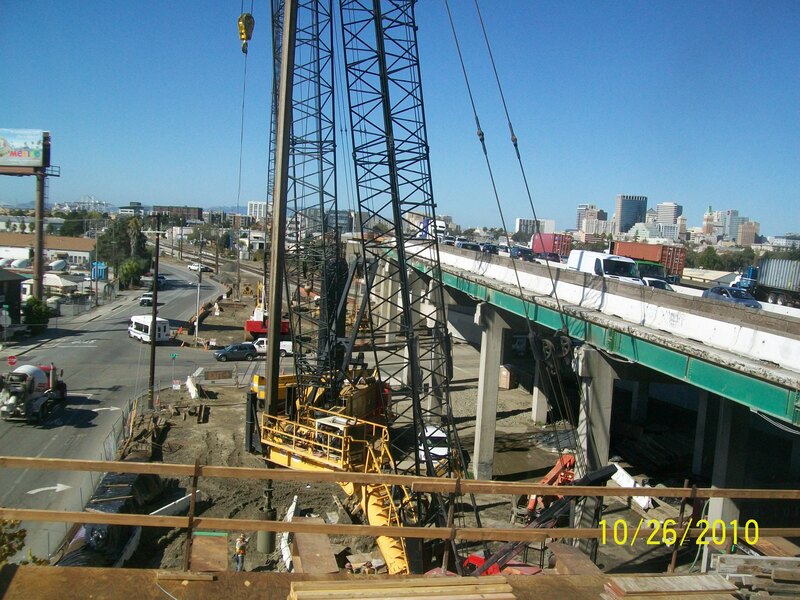 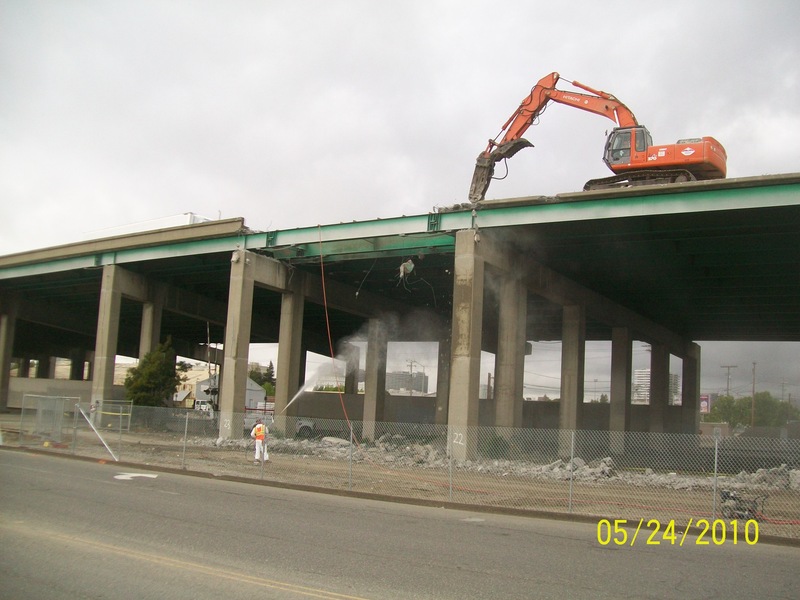 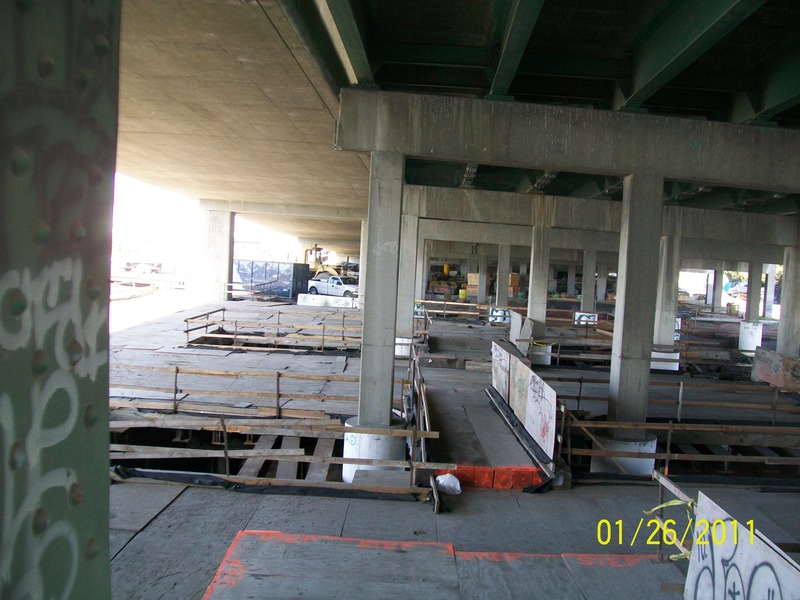 Replacing the I 880 bridge over the Union Pacific Railroad and the Lake Merritt channel. 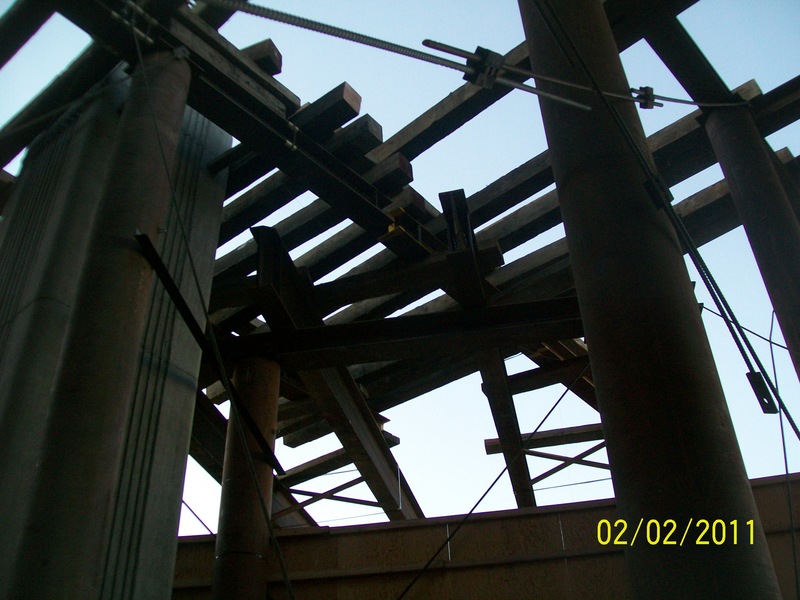 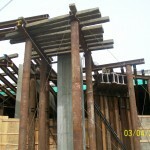 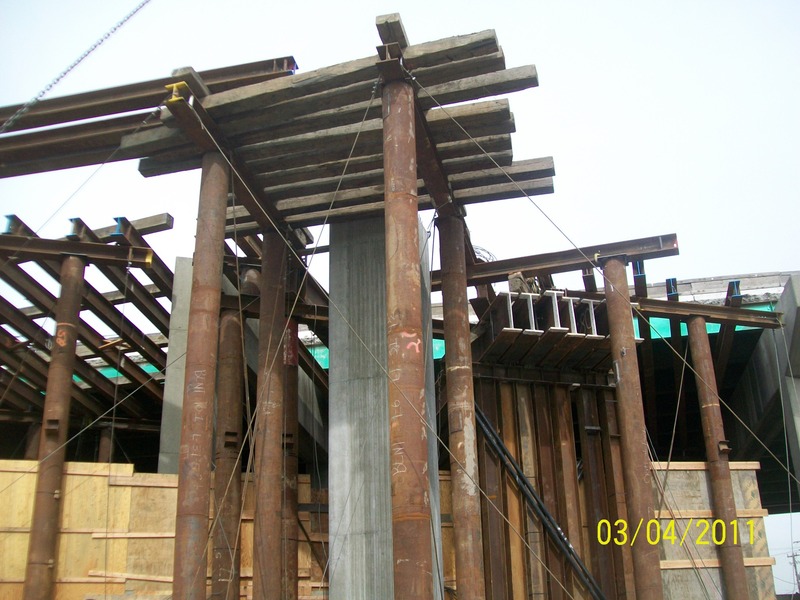 Cast-in-Place Pre-stressed Concrete structure is to be constructed in 3 Stages allowing traffic to continue without interruption during the entire construction period. 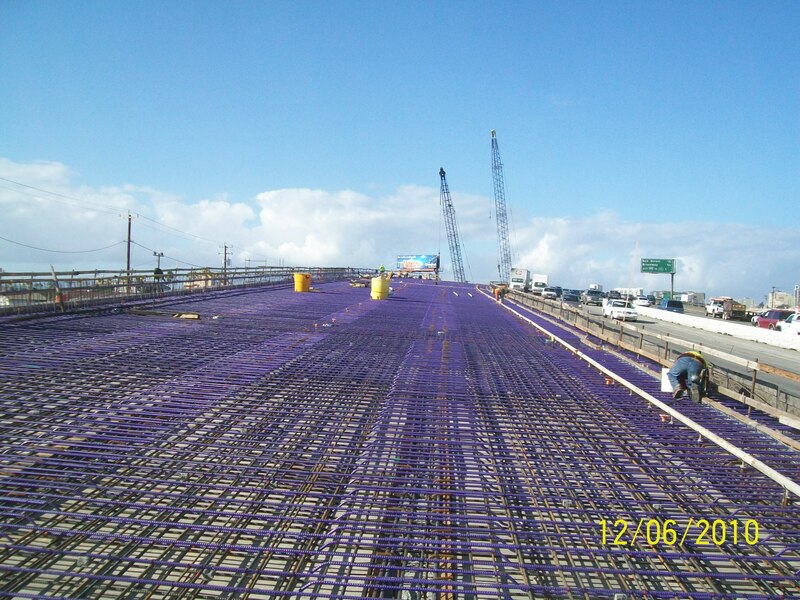 Project completion is scheduled for July 2014.